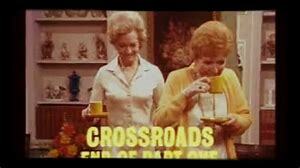 OK, so Crossroads is more cathode ray tube than the silver screen but my justification for this post is the amazing Noele Gordon. 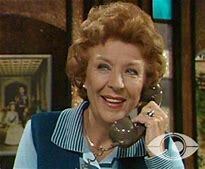 She was the star of the iconic TV soap that I remember well from my youth, Crossroads. 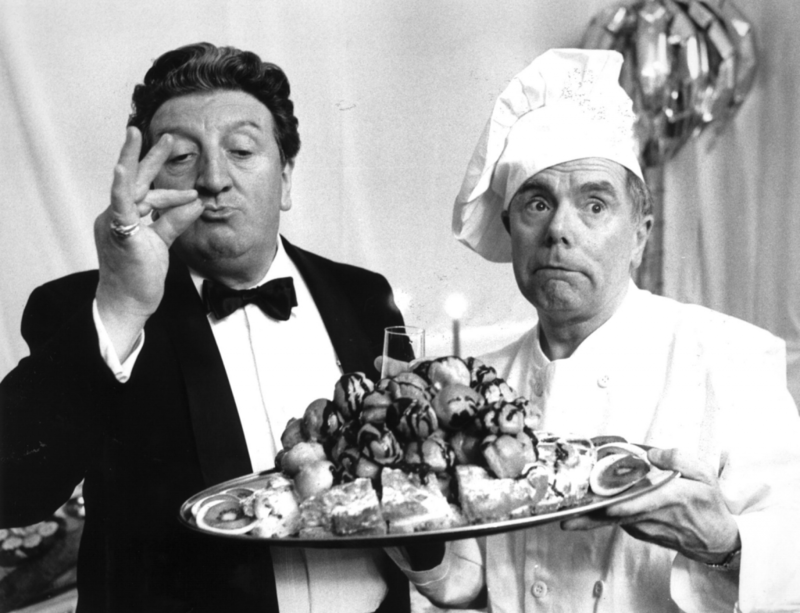 This ran for over 20 years on British TV from 1964-1988. 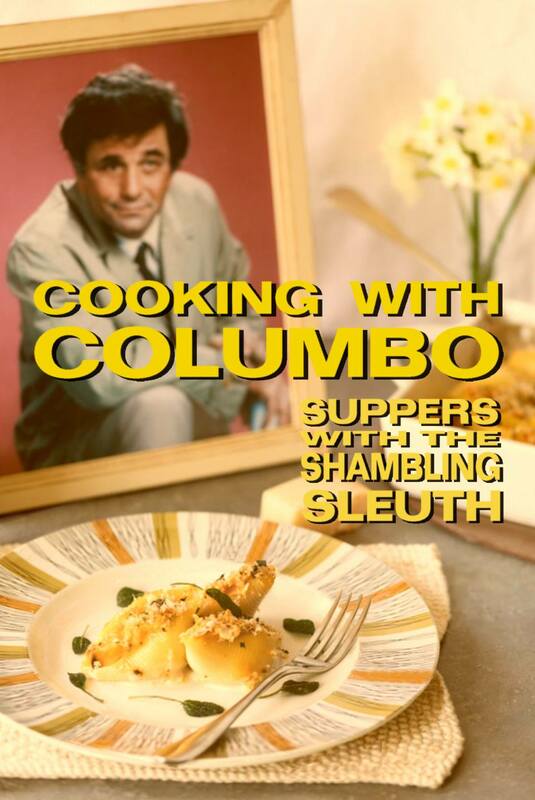 It was on four or five times a week for goodness’ sake! 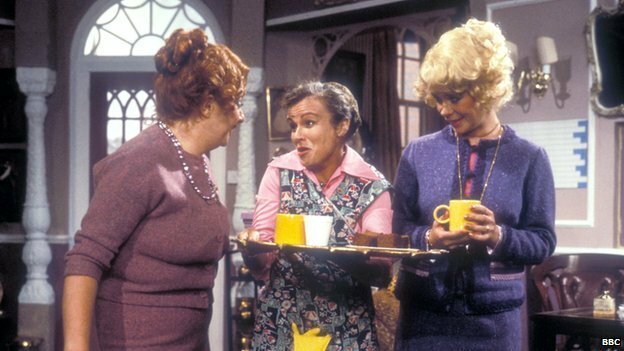 If you don’t remember Crossroads, you might remember Acorn Antiques, Victoria Wood got lots of inspiration for this brilliant pastiche from Crossroads. Noele was in two movies so deserves her slot here I reckon. First, Noele was in a film with a brilliantly British title, 29 Acacia Avenue. 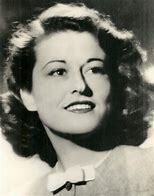 Her second movie role was in a film more prosaically called Lisbon Story. I think you’ll be able to guess which one I would choose to watch from their synopses on IMDB. 29 Acacia Avenue – A group of young people are having a good time, when their parents return home unexpectedly from holiday. Lisbon Story – A musical cabaret singer meets a British agent and goes with him to Nazi occupied France to save an atomic scientist. 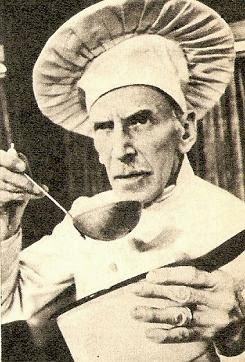 Noele was multi-talented. 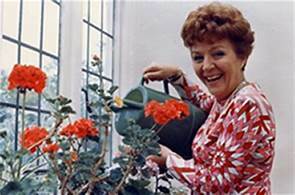 She was a TV producer and a TV presenter in between movies and Crossroads. 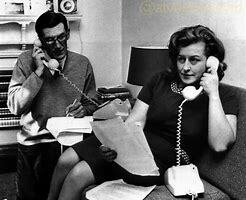 In fact, she was the first woman to interview a British Prime Minister on TV. Go Noele! 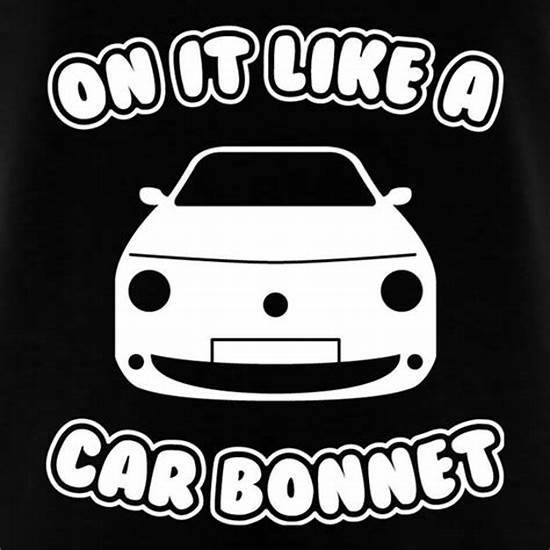 I was on it like a bonnet! I’d already had it in mind to make a pizza that evening, as there was a lot of salami in my post-Christmas Red Cross parcel from my mum (** this was quite a while ago – even I don’t keep salami in the fridge for 5 months…**). 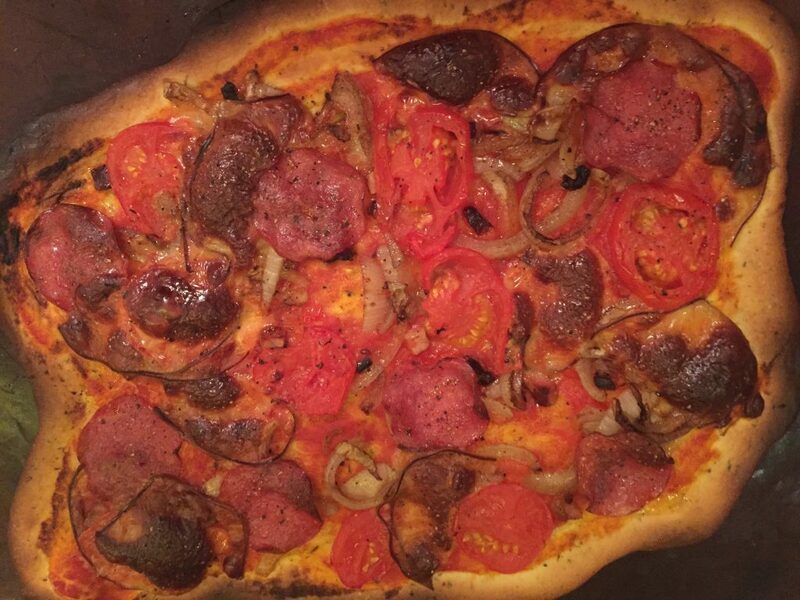 So I made a Crossroads Motel Pizza. 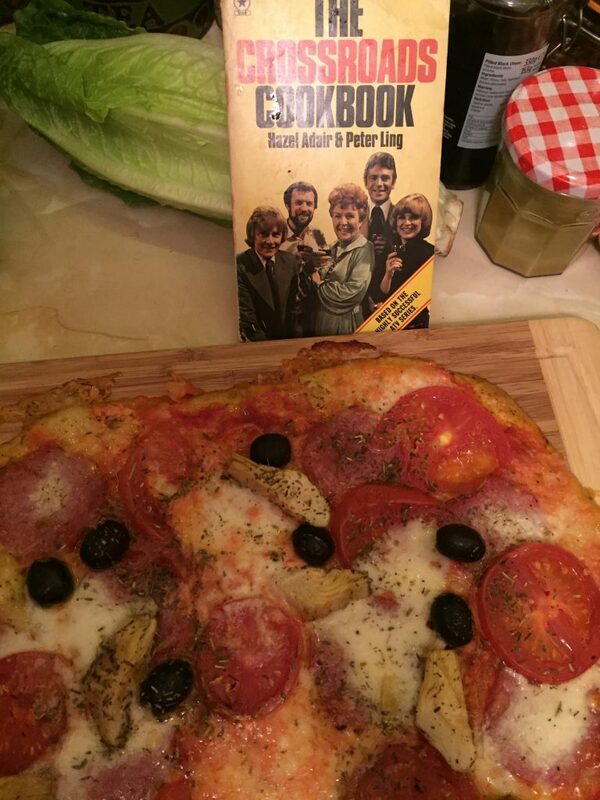 It is just called “Pizza” in the cookbook but to me it was a Crossroads Motel Pizza. 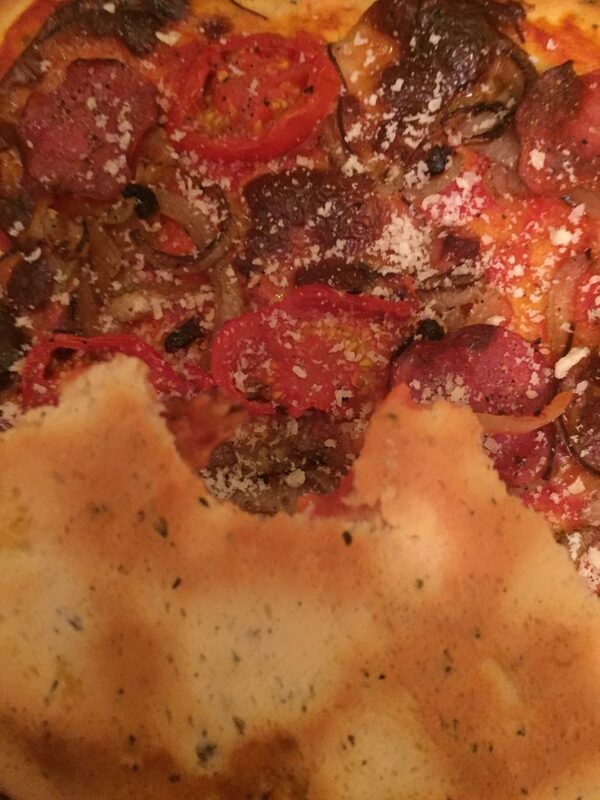 here’s a pic that shows the bottom of the pizza base. I halved the pizza dough and put the other half in the freezer. I ate this WHOLE PIZZA because I am greedy. 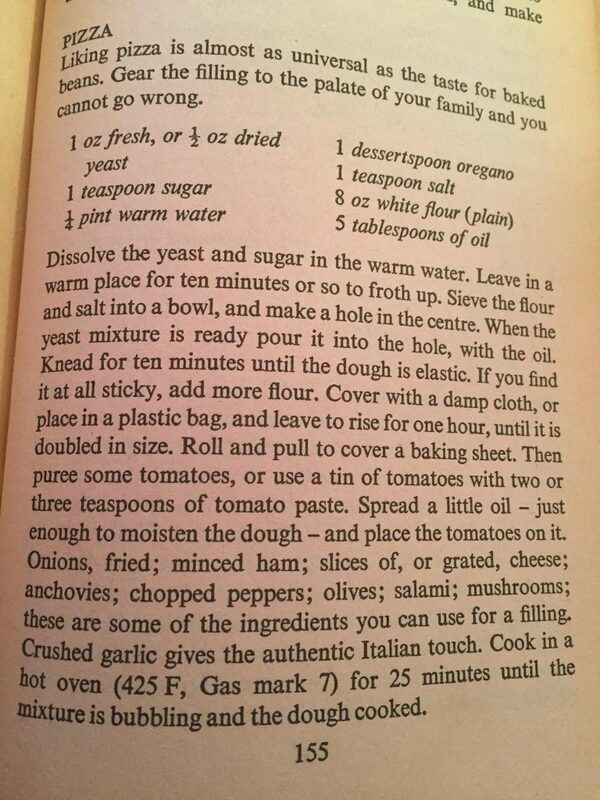 I think this recipe would serve four people if you had a nice big salad or other lovely things on the side. 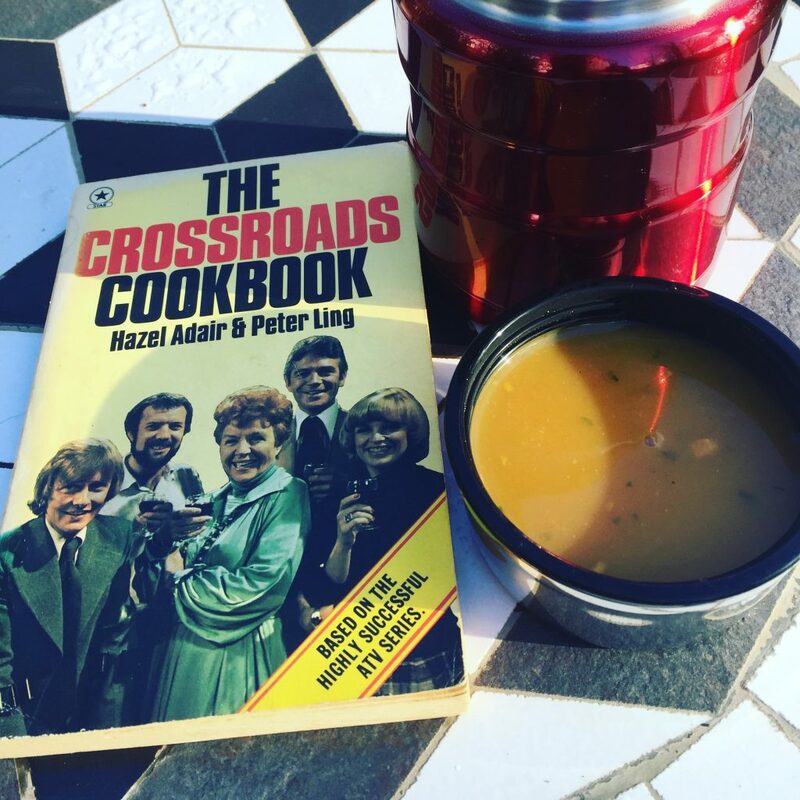 I was so impressed with the variety of recipes in The Crossroads Cookbook I was going to ask my chums over at The Guild of Food Writers if they knew either of the authors of this book. 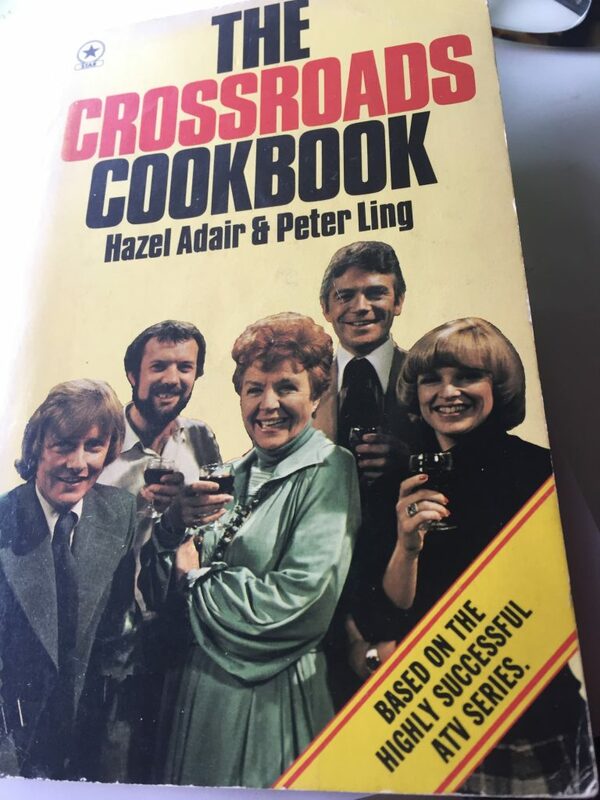 But on further delving around on the google machine, I realised that Hazel Adair and Peter Ling were actually the creators, producers and writers of Crossroads. 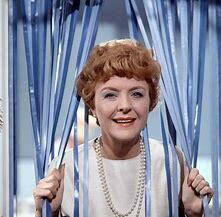 PLUS, Hazel Adair was an actress too in her youth. I feel a post about Hazel Adair coming on because this cookbook is FASCINATING!